Dubai has one of the fastest growing economies in the world due to which it is considered the best choice to set up a business. You might have enough knowledge and experience in the field of business but you need to have clear understanding about the marketplace, economic scenarios and the procedures to set up a business in Dubai. The essential part is to be well acquainted with ownership laws of the country. The most recommended way is to hire a local business consultant who will guide you through every thick and thin. Business Consultancy Services in Dubai can initiate both the well settled businessmen as well as the entrepreneurs new to the business. During its operation to setup your venture, the consultancy firm will take charge of the requirements without any legal repercussions plaguing you. Because of their help, you can execute your time in making the business plan better than before rather than worrying about registering your company or opening a bank account. The business consultant has years of expertise and real knowledge about establishing business in Dubai. They are updated regarding the changes in the market and the business rule and regulations, so they guide you in the most promising manner. Engaging with a consultancy firm also enables you to get all the legal documents, thus making the process of business set up hassle free. A business consultancy company aids you to execute a strategic plan so that you can utilize your investment most effectively. As Dubai has the most strict business regulations so the business consultant gives you the best financial and legal advice and recommends the right kind of business or legal license to avoid heavy fines or legal charges. 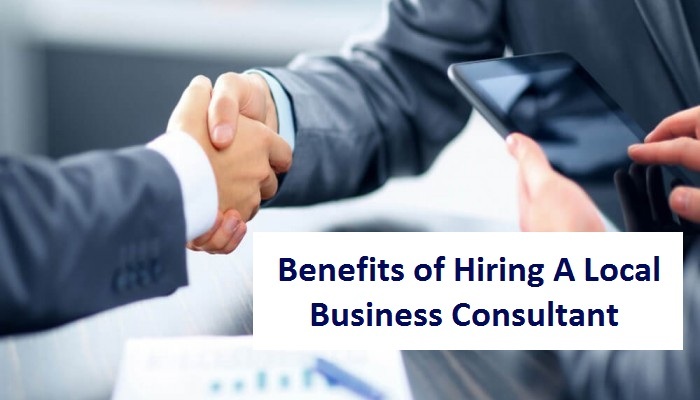 An appointed business consultant helps you in searching the best suited business location for your company and assists you with business registration and opening bank accounts if required. With business consultancy firm in Dubai, you are ascertained that there are no mishaps and delays in the process of business setup. To establish your company with ease, the business consultant you hire assists you to negotiate with clients and local stakeholders. Your business consultant takes care of the visa necessities, right legal certifications and PRO services. In short, appointing a local business consultant make the process of business set up easy and stress-free. We at RIZ & MONA Consultancy and PRO Services provide optimal business services in Dubai and across the UAE. We offer full range of business management services in a highly professional way which allows newly established individuals and well-settled establishments to start their businesses in UAE. My brother wants to start his own private country club, and I suggested he look into a local business consultant to help him with this. Your article had some great points about the benefits of a consultant, and I especially liked how you mentioned how engaging with a company like this can make getting legal documents hassle free. Thanks for the helpful post, I’ll be sure to pass this advice onto my brother to help him find a business consultant for his prospective club.